In case you aim for Excellence throughout your entire Sales Organization you are exactly in the right place. Whether you have a local or global Sales Operation, this workshop can be fully customized to meet the needs of your organization and also be performed as in-house training. 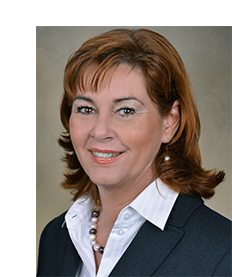 During the implementation of your “Sales Excellence Program”, applying your newly acquired skills and insights into your daily business, Annette Habermann and Partners gladly accompany you and your team with mentoring. We are pleased to discuss your requirements with you! You are interested to customize this Workshop for you? Contact us. We are pleased to discuss your requirements with you!